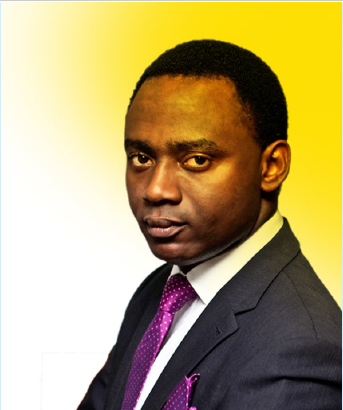 The Productivity Plus Summit promises to be explosive, motivational and transformative! We are bringing all the players in the Mentoring, Coaching, Personal Development and Wellness fields under one roof. If you want to bring out THE BEST YOU – Ultimate success in your mind, body, spirit and soul….. you can’t afford to miss this one!! Aruosa Osemwegie is a Human Resource Consultant, Service Excellence Activist, Workplace Readiness coach, Life & Career Coach, Job Serch Strategist Youth Instigator, Writer and Corporate Trainer. 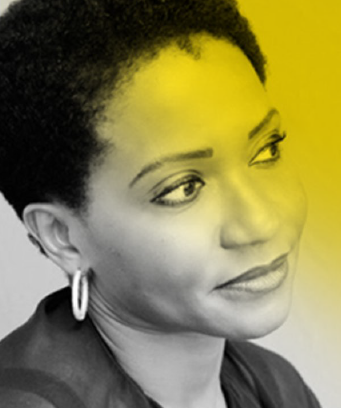 Nike Ogunlesi is the founder, CEO and manufacturer of the Nigerian babies and kiddies clothing line called Ruff 'n' Tumble. The brand currently has a minimum of 15 stores spread across Nigeria. 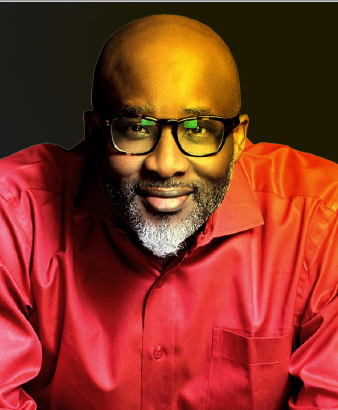 The catalyst, Lanre Olusola, is recognised as one of Africa's premier Life, Mind, Emotions and Behavioral Change Coaches who works with individuals and organizations to transform from where they are to where they desire to be. 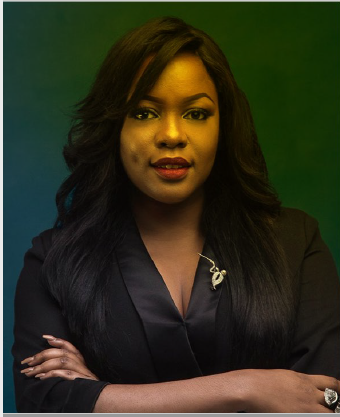 Arese Ugwu is the Author of the best selling and ground-breaking The Sart Money Woman, the financial-chick-lit novel that has taken Africa by storm. Dudun Peterside is a Psychologist and an Executive Coach who also works as a Human Development Adviser and Consultant Trainer. 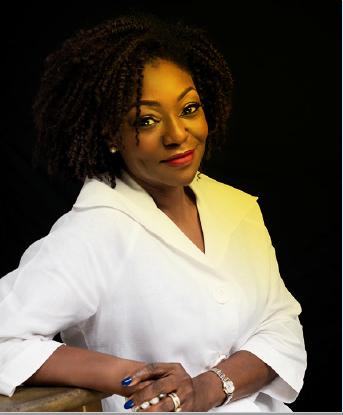 Mrs. Abisola Longe is a gifted public Speaker, seasoned facilitator and mentor. 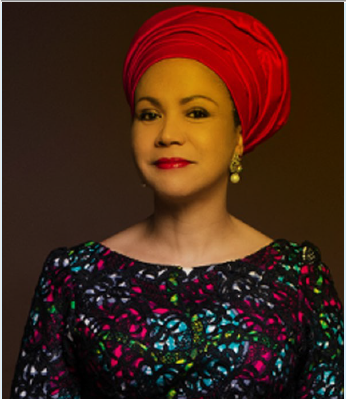 Her professional experience of 30 years encompasses seven years of working in two of the top six international audit firms - oversea and in Nigeria. Opportunity to improve and contribute to the productivity, wellness & growth of our people and economy. Opportunity to be a fore-runner in the transformational change of our culture to a more personal development & highly productive orientation. Create huge impact by providing our youths with access to the nation's key exoerts in the areas of professional career & business development, health, finances and relationships. Access to a large pool of participants who can become champions of your products and services. Opportunity to showcase/advertise your organization's products and services to the right audience. 2. Logo & advert on all promotional materials. 3. Customized Productivity Plus planner. 4. Special sponsor media board at event. 6. Website banner ads for a year. 7. 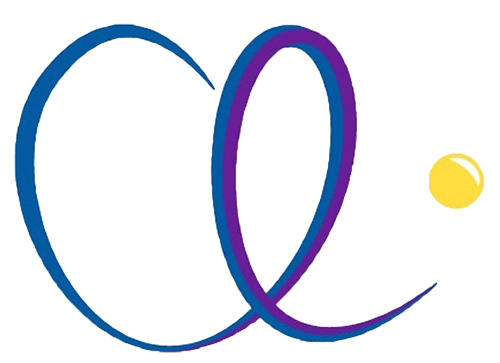 Logo on our weekly video show. 8. Feature of top executives on our podcast. 9. Invitation on radio spotlight show. 11. Free attendance for 20 employees to the Summit & Productivity Plus events for one year. 2. Promotion, marketing & advertising.